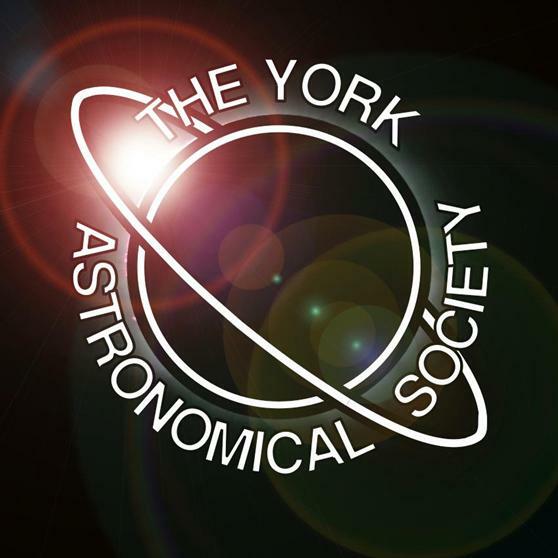 Spot the thin Crescent Moon just after Sunset with astronomers from York Astronomical Society followed by a talk on the Solar System and then an exploration of the night skies. Refreshments available from the cafe. Ticket required. Tickets for this event are available from the TicketSource website.